The House of Representatives on Tuesday asked President Muhammadu Buhari to appear before it and address Nigerians on the spate of insecurity across the country. 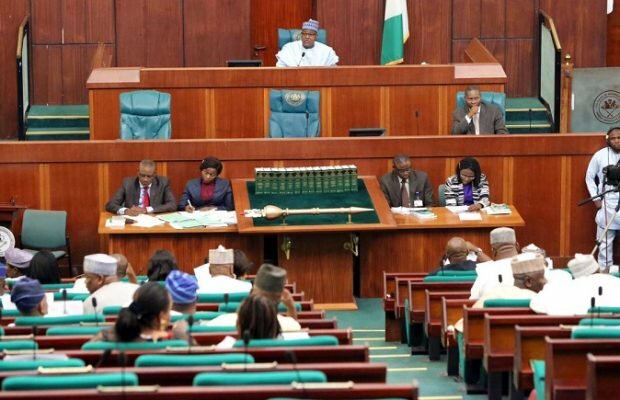 The House said failure by the President to explain the issues raised by the legislative house would confirm the opinion of Nigerians that the administration had failed in its responsibility to protect lives and property. This is part of the resolutions passed at the Plenary when the lawmakers unanimously adopted a motion moved by the lawmaker representing Gwer-East/ Gwer- West Federal Constituency in Benue State, Mr. Mark Gbillah. Buhari is expected to make a series of explanations to Nigerians. The House further resolved to constitute an ad hoc committee to interface with the Presidency regarding the queries, while it would engage with the Minister of Defence, Mansur Dan-Ali; Chief of Defence Staff and other Service Chiefs; Chairman and Executive Vice - Chairman of NCC, related state governments and relevant stakeholders.